Raise the next Leonardo or Picasso with your fingertips! Leisurely read about Museums, browse their websites, browse their flickr collections, share them with your friends via email, Facebook, and Twitter - all on your iPhone and iPad. And if you love any of the Museums, check them out on the map and pay a visit! A great educational tool for art teachers, history teachers, parents, students, art enthusiasts, museum lovers, and world tourists alike! 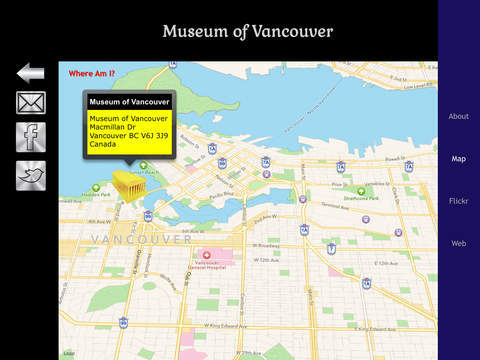 - Free version provides 20 Museums from across the world, with full functionality. - Museum data from Wikipedia, along with flickr visitor collection. 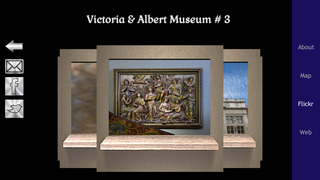 - Share Museums with friends on Facebook, Twitter and Email. 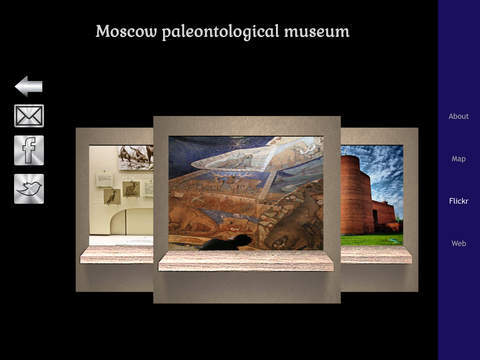 - Great Museum-like interface treats children and students with better visual experience to enhance their interest. - Each collection offers unique set of Museums for your interest - be it the great Louvre, the British, or any of the Smithsonians! 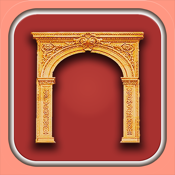 - World Museum Premium Unlimited Downloads unlocks ability download up to 50 museums at a time - with total 2000+ museums for unlimited time, up to as many as Wikipedia provides. It helps keep your iPhone / iPad free enough for other apps. And it is available in Spanish, French, German, Portuguese as well as Japanese. - Read about them, browse through flickr collections, browse their websites, and find them on map to pay a visit! - Homeschool your children in art and history in the comfort of your home! - While away, share your favorite Museums via Facebook,Twitter and Email - your students and children can directly browse their websites - even without accessing the Museums app. *Museums Tour tries to fetch the best possible and attractive Museums from across the world. All data is as accurate as latest Wikipedia and flickr collections provide.